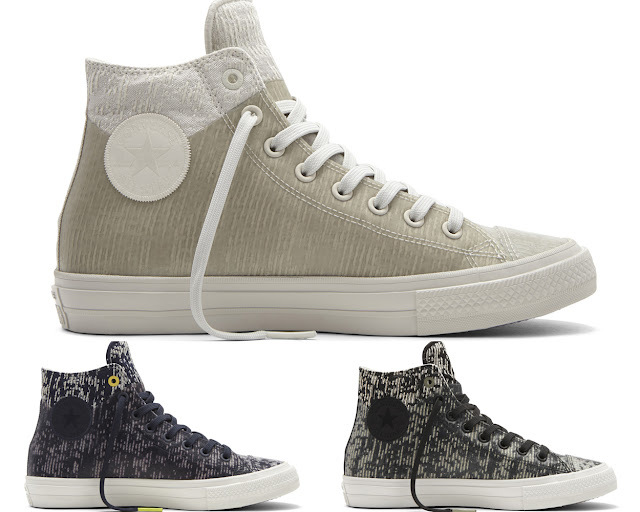 Today, Im going to share the Converse new collections for Fall/Holiday 2016. 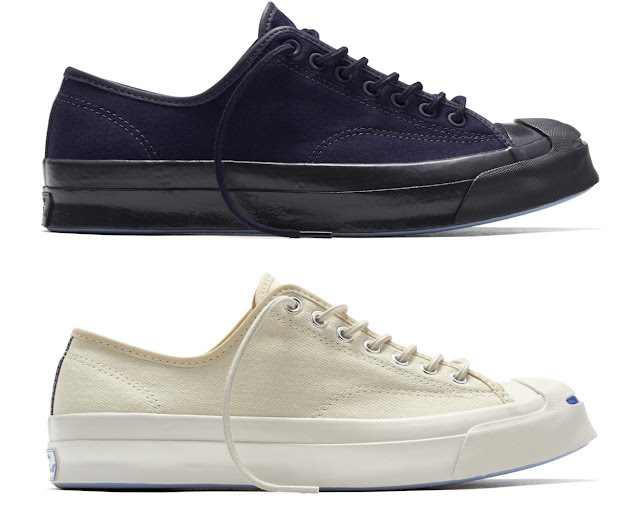 They've just launch the Converse Counter Climate Footwear Collection. A very exciting line of shoes and essentials that are intended to stand up against the unpredictable weather that we are having. This collection feature a bold mix of colors and materials including water repellent canvas, rubber and leather, and waterproof neoprene. Divided into three unique categories: Shield Canvas, Leather and Rubber. Me trying out the Converse pullover hoodie. There you go everyone... This new Fall/Holiday 2016 Converse Counter Climate Footwear Collection and Essentials are now available at Converse stores nationwide. 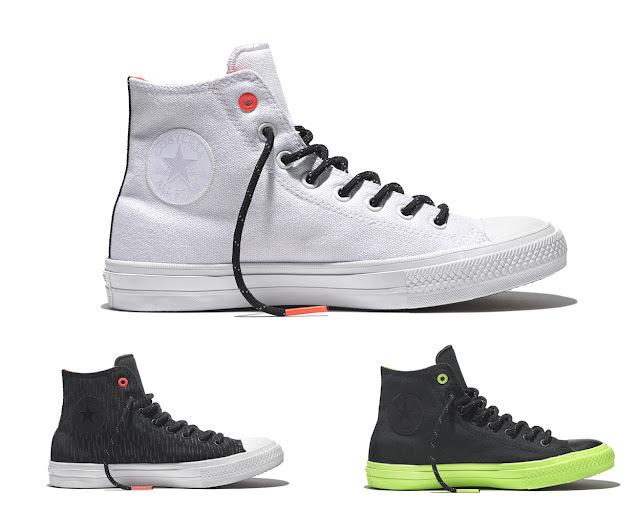 For more sneaker designs and styles, visit Converse at Centrio Mall, Limket Kai Center and Gaisano Mall. 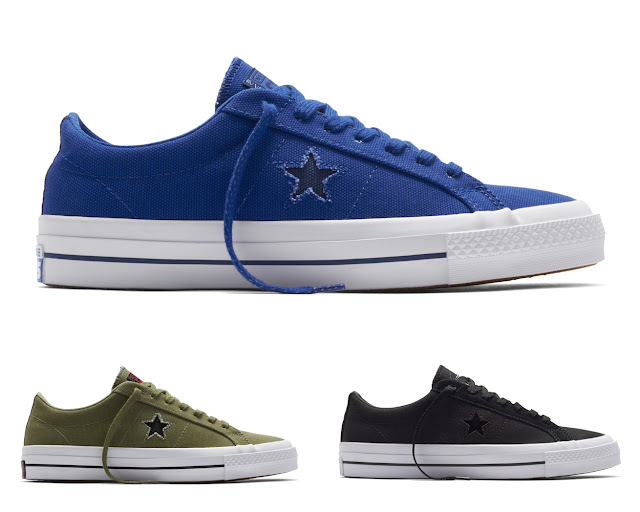 You may also log on to www.converse.com.ph or like the Facebook page at Facebook.com/ConversePhilippines. nice line!! 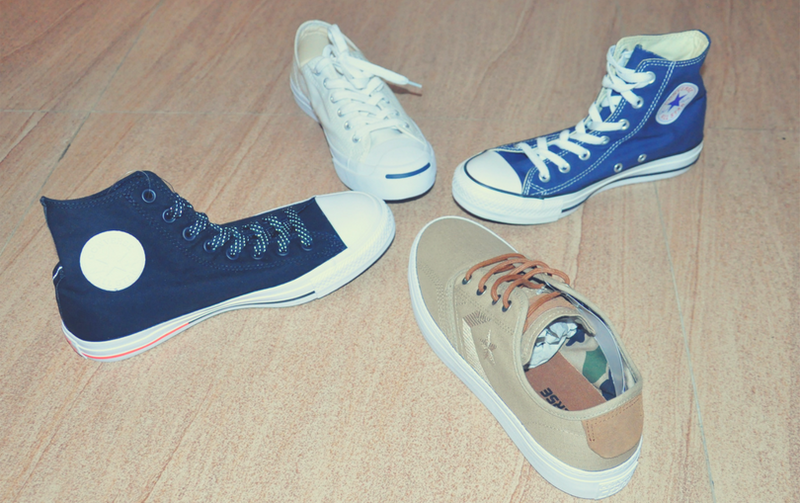 :D converse sneakers are classic! Great picks, perfect for autumn! 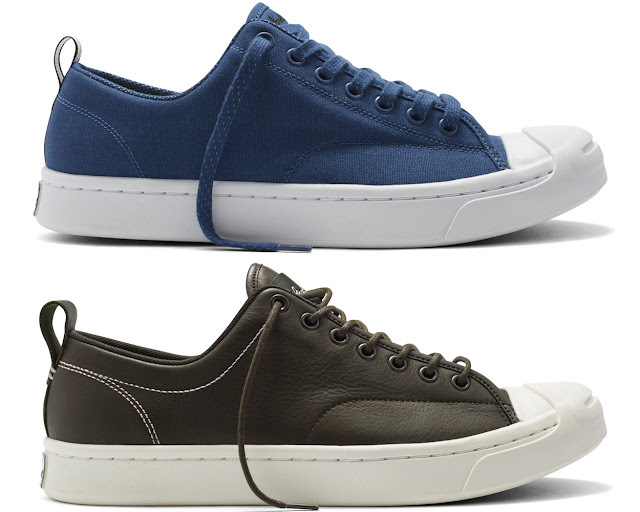 I'm eyeing the Jack Purcell Signature Twill Shield Canvas! Love these kicks! Cool selection! Wow, I'm really loving the new collection! I love that there's a nice mix of bold and neutral to suit everyone's preference! Those olive green ones have gotten my full attention! Also, you look too cute in that hoodie! Thanks so much for sharing, beauty, and I hope you have the best weekend ahead! Great shoes!! And cute hoodie!